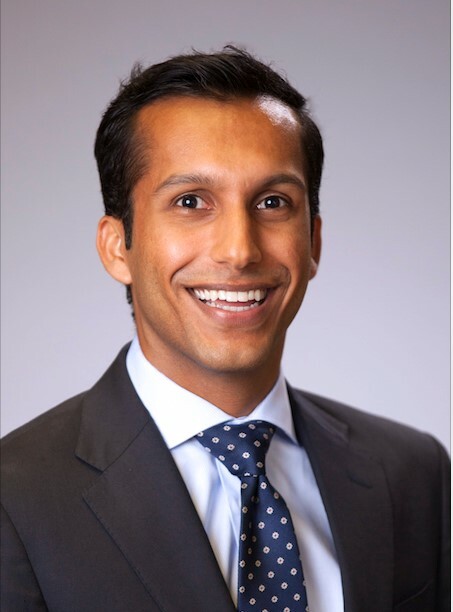 This FOA encourages applications from institutions/organizations proposing clinical trials to test a highly reliable, wearable/implantable, portable, and easy to operate system linking continuous glucose monitoring and pancreatic hormone delivery in a closed loop system. This FOA encourages applications from institutions/organizations proposing clinical studies of the use of current and emerging technologies for monitoring of blood glucose and insulin administration in older adults (aged 65 years or older). This funding opportunity is for projects that seek to discover ways to change the course of the disease by directly establishing tolerance. Immune responses could be engineered for tolerance induction through the manipulation of antigens, cells, or cellular microenvironments. Collaborations between T1D experts and investigators from other fields, including (but not limited to) cancer immunology and biomaterials engineering, are especially encouraged. This FOA requests applications to explore human pancreatic tissues for the discovery of early biomarkers of T1D pathogenesis, the description of specific signaling or processing pathways that may contribute to the asymptomatic phase of T1D, the development of clinical diagnostic tools for the detection and staging of early T1D in at-risk or recently-diagnosed individuals, and/or the identification of therapeutic targets for the development of preventative or early treatment strategies. This FOA encourages applications from institutions/organizations proposing original research addressing barriers that limit progress toward effective cell replacement therapies for T1D. The purpose is to support research leading to the development and testing of novel and supportive technologies for the improvement of cell replacement interventions using novel biomaterials and devices for T1D treatment. For the purpose of this FOA, reproductive health includes both fertility/infertility and gynecological health. These centers provide an arena for multidisciplinary interactions among basic and clinical scientists interested in establishing high quality translational research programs in these scientific areas. The SoCRA Atlanta Chapter is offering a two part prep course for people who plan on taking the CCRP exam from 1:00-3:00 p.m. at Winship Cancer Institute, 1365 Clifton Road, 5th Floor (Room C5012), Atlanta, GA 30322. The NIDDK will award physician scientist career development program (K12) grants to eligible institutions to provide a program to prepare adult and/or pediatric endocrinologists, selected by the institution, for careers in basic or clinical research related to T1D. Coulter Commercialization Seminar Series provides insight at 11:00 a.m. in Georgia Tech's Whitaker Rm 2110 and Emory's HSRB E160. The National Center for Advancing Translational Sciences (NCATS) at the NIH invites small business representatives to apply. 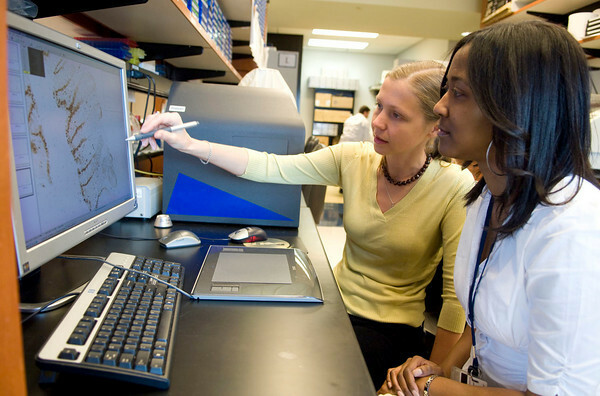 Applicants to NCATS may address a range of its research priorities relevant to any stage of translational science, from target validation through pre-clinical and clinical evaluation, to intervention implementation and dissemination, including: drug discovery and development; biomedical, clinical, and health research informatics; and clinical, dissemination, and implementation research. The National Academies are hosting a workshop at 8:30 a.m. at Shaw University. The meeting is available to attend both in-person and as a webcast. Presented by Jim Pannucci, PhD, director, Partnership Development Office, Developing Partnerships to Accelerate Biomedical R&D, Frederick National Lab for Cancer Research, Leidos Biomedical Research, Inc. at 11:00 a.m. in the Grady Memorial Hospital Trauma Auditorium (80 Jesse Hill Drive SE, Atlanta, GA 30303). The NIH Associate Director for Behavioral and Social Sciences Research William T. Riley, PhD, invites you to attend the OBSSR Director's Series at 2:00 p.m. 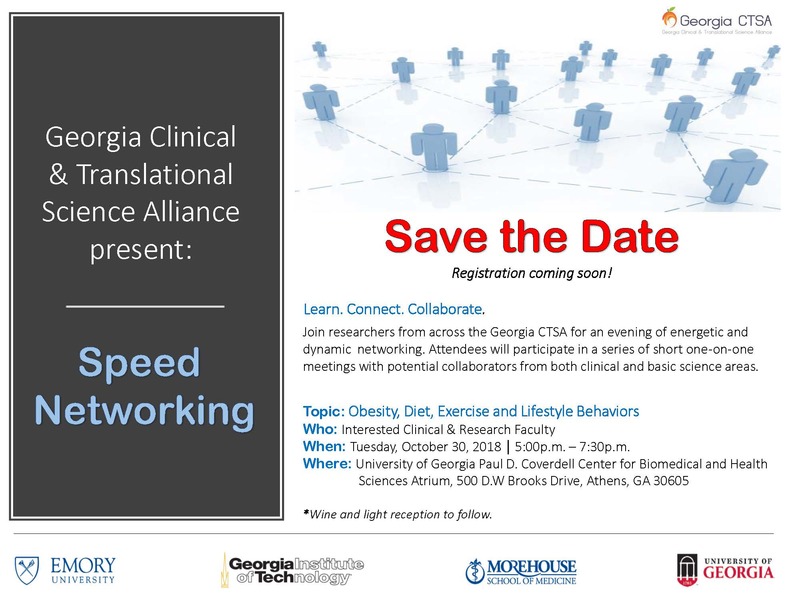 Hosted by the Society of Clinical Research Associates (SoCRA) Atlanta Chapter at 10:00 a.m. at 1599 Clifton Rd Room 1.432. Presented by Sylvia L. Johnson, MS, CEO and President of JI-Solutions, LLC. Drop-in between 4:30-6:00 p.m. to meet the Wallace H. Coulter Chair of the Coulter Department of Biomedical Engineering (BME) at Georgia Tech and Emory University, and a Georgia Research Alliance Eminent Scholar in Injury Biomechanics. Finding funding for nontraditional topics can be a challenge. This panel discussion will take place at noon in UGA's Coverdell S175.